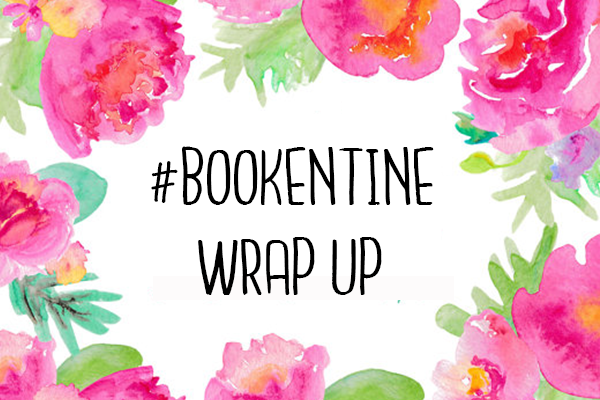 I participated in the bookentine read-a-thon this month and it was honestly so fun! I have a love hate relationship with contemporary books and I honestly found some gems in this readathon. Here's my wrap up! While I really enjoyed the idea behind this book it just fell a bit flat for me. I still absolutely flew through this book and read it in a matter of hours. I just couldn't shake the feeling that something was wrong with it. One of my bigger issues was with the main character. In the beginning of the book she was kind of a 'mean girl' without realising it. She does have a lot of character development as it continues but I just didn't like her...I also didn't really LOVE the love interest. I mean they were cute and stuff but I just found him too be a bit boring. He almost seemed to perfect and unrealistic. Overall I did enjoy this book but it wasn't anything special for me. It just felt a bit fluffy and obvious. This books kind of destroyed me. In the best way possible. I had a really hard time rating this book. I really loved the story and the way depression was represented but because it was represented so realistically and it was so raw, I found myself struggling to read it at some points. It's like it was emotionally draining me. But then again, I kind of enjoyed it because of that too, I liked that it didn't sugar coat anything...I don't know. I'm just rambling now. The only other thing I didn't like about this book was that I felt like there was slightly some of the 'girl meets boy and is fixed trope'. Not completely though, she still did have depression but it just seemed to be almost instant and I just don't like that in books. However, the rest of the book was so good I can sort of overlook it, but just bear that in mind. I'm in love with this book. Jennifer Niven has somehow managed to write one of the best contemporary's I've ever read. 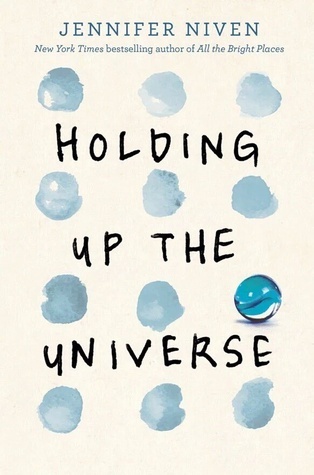 Holding up the universe is based around two main characters, Libby and Jack. Libby was once named America's fattest teen, she's since lost weight, and while she isn't what people would call 'skinny', she's happy with herself and she decides to go back to school for the first time since 5th grade. Jack is actually quite a popular guy at school, but he has a secret. He has prosopagnosia. This means he can't recognise faces, not even his family's. He tries to hide this as much as he can for fear that he will be harassed by his classmates. I feel like the way bullying, fat shaming and a host of other issues were dealt with in this book was incredible. Libby had this fearless attitude that just made me love her. I felt so inspired by her confidence in her own skin, how she was unequivocally her and she never apologised for it. I also loved Jack, I really appreciated the way he explained prosopagnosia. I've never read about it before and although I can't say whether or not it was an accurate portrayal I really enjoyed reading about it. I think I need to do a full review on this book because I have soooo many thoughts about it. Just know that I love it with every bone in my body. So there we have my wrap up for the #bookentine read-a-thon. I'm so glad I participated in this because I've found one of my favourite books of the year so far. 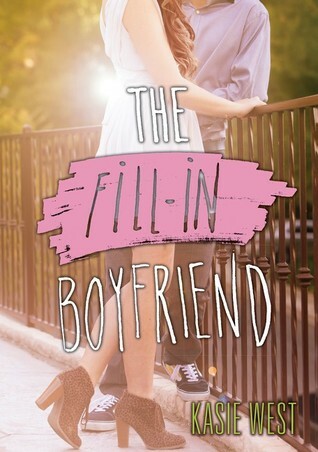 I am thoughrally impressed by Jennifer Niven and can't wait to read more of her books. Have you read any of these? What are you thoughts on them? Let me know in the comments! It's so good, you should read it when you get a chance. Thank you for stopping by! SO glad you like Holding up the Universe! Personally, I haven't read it but I plan to read it at the end of the month. I've heard great things about it and can't WAIT to get into it! Have a Fabulous February! Well I hope you enjoy it as much as I did! Thanks for stopping by! 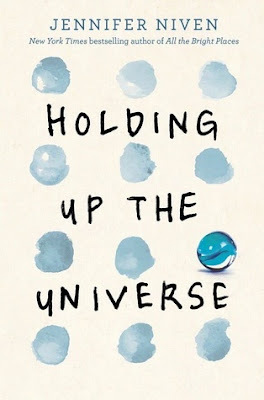 I have both Holding Up the Universe and My Heart and Other Black Holes on my tbr so I'm really glad you liked them. After reading your thoughts on them I really want to read them soon! I'd recommend them both! 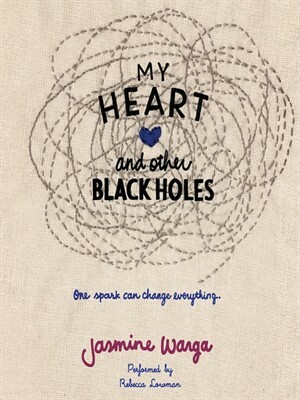 I really enjoyed them, I'd heard a lot of things about my heart and other black holes a while ago but never got around to it and I'm so glad I finally did!